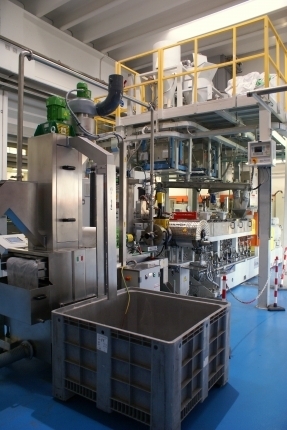 The use of the co-rotating extruder in advanced recycling tecnics. 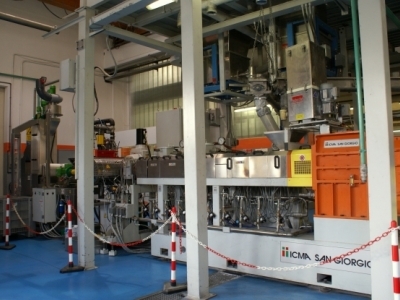 The use twin-screw co-rotating extruder as the last technological frontier in the field of recycling of heterogeneous plastics. 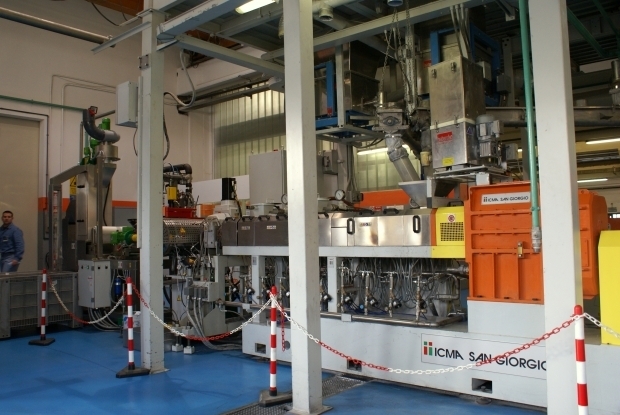 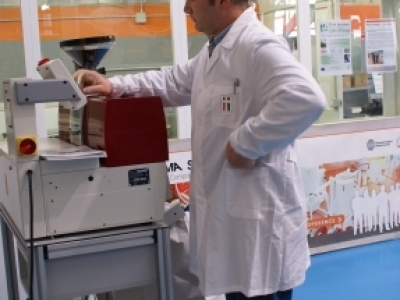 ICMA SANGIORGIO ®, since many years has been involved in refining granulation and compounding technologies for wasted plastic materials based on its exclusive co-rotating technology. 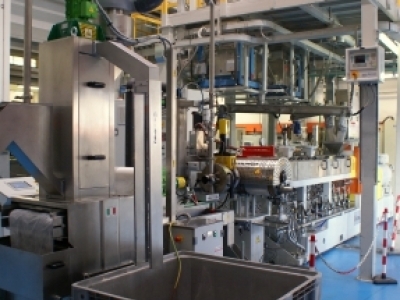 Together with two well-established companies in their respective fields of application, namely Ettlinger in filtration systems and Filtec in cutting systems, it has organized this event with the aim of illustrating the latest news in the field of post-consumer heterogeneous plastic recycling. 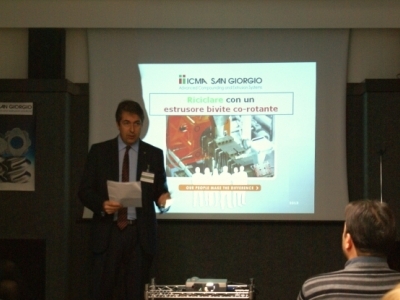 See the attached file for the event’s program and the request for invitation. 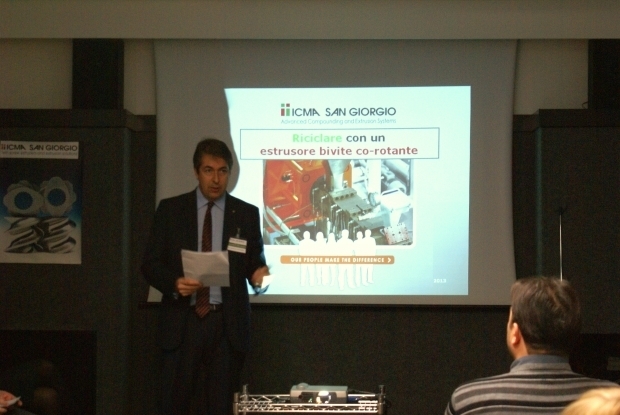 More than 70 guests who came from all over the world attended the event and appreciated the system solutions presented by ICMA. 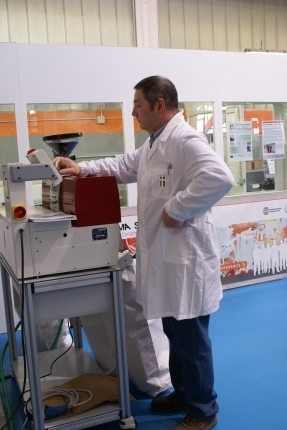 A big success that confirms the innovativeness and commitment to a sustainable economy by our company.